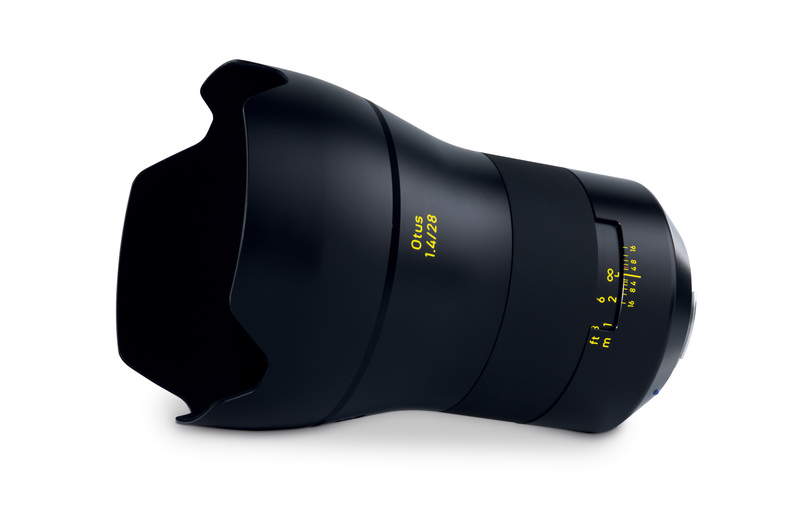 6 new Milvuse lenses weren’t enough, not even new Loxia 21/2.8 filled the glass. 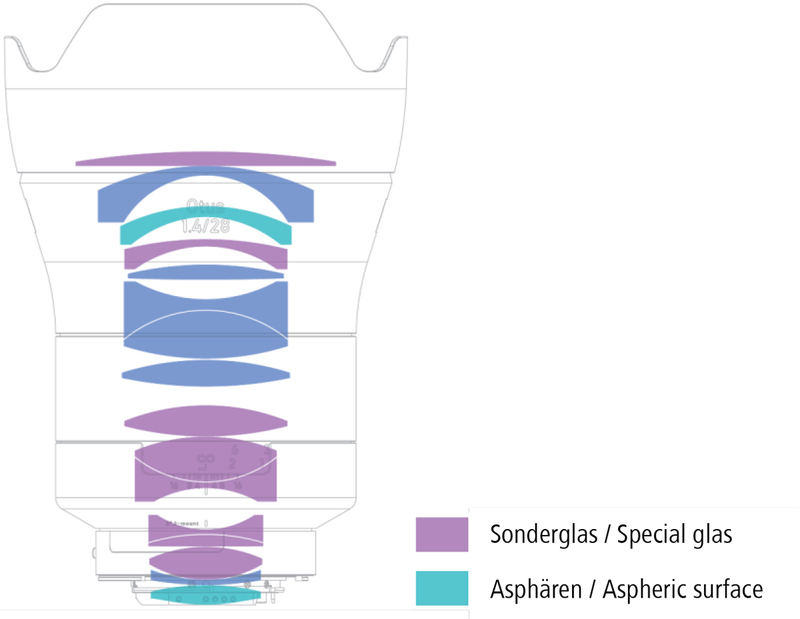 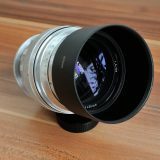 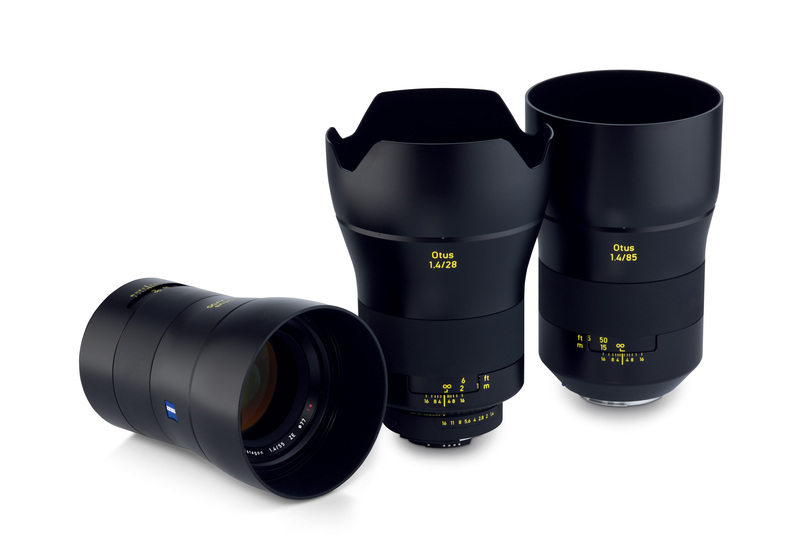 Zeiss announced another stellar lens, (making it 8 in approx. 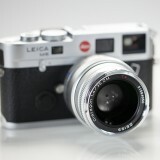 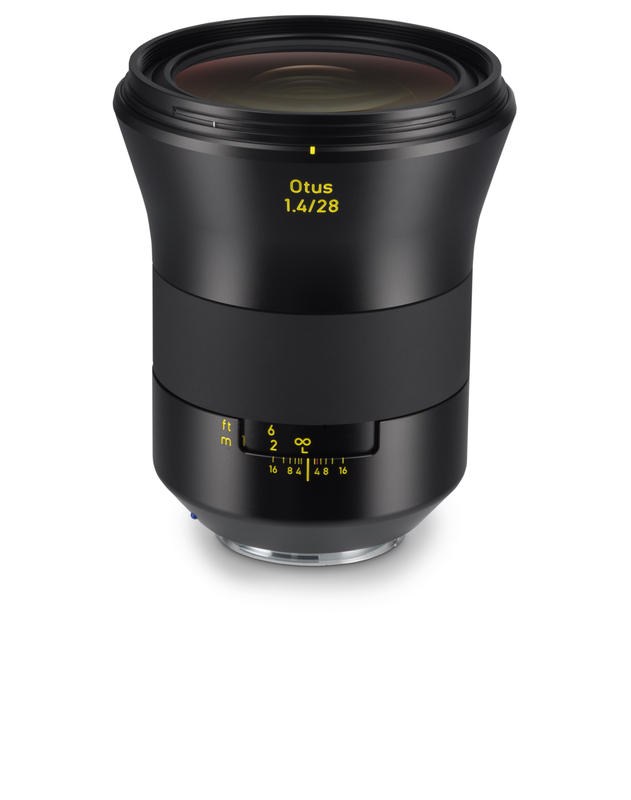 1 month) new 28mm f/1.4 from their stellar Otus line. 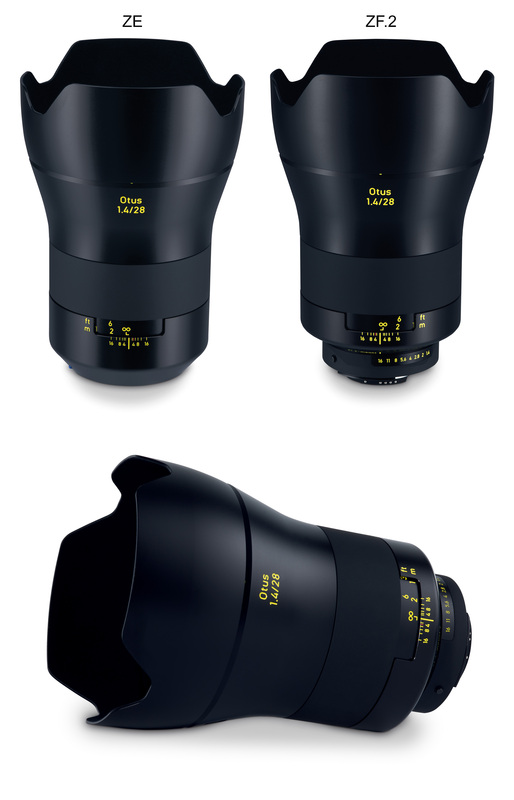 Lens is supposed to come to the shelves in the second quarter of 2016, so we will have to wait for testing samples, but at least we can study MTF charts and I am sure that first images, will leak soon. 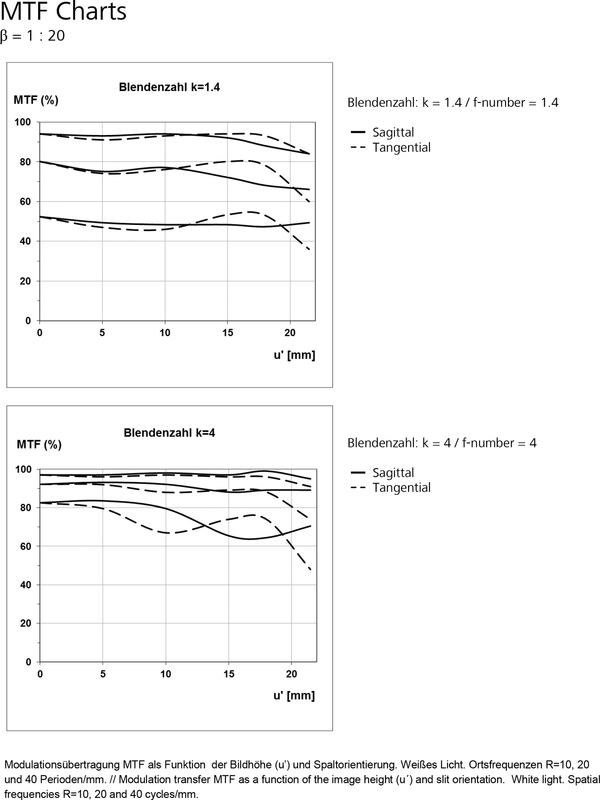 From the enclosed charts, I am certainly not impressed by vignetting. 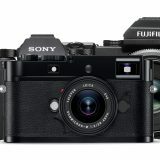 Distortion is acceptable at -1% approx., but for 28mm top line lens, one would expect even better, however I am sure that in camera correction will get rid of it. 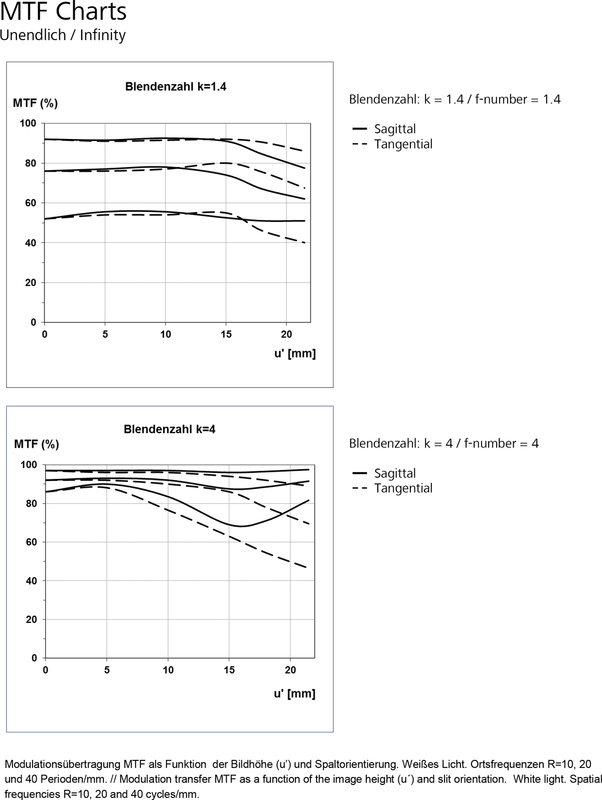 On the other hand, MTF especially at f/4 looks really impressive. 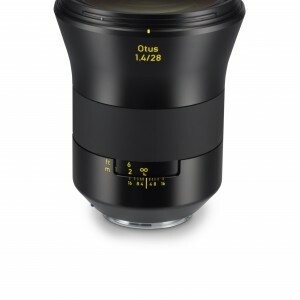 Otus lenses are targeted mainly to professionals, people who are not willing (or rather can’t afford) to spend much time in front of the computer, post processing every single capture. 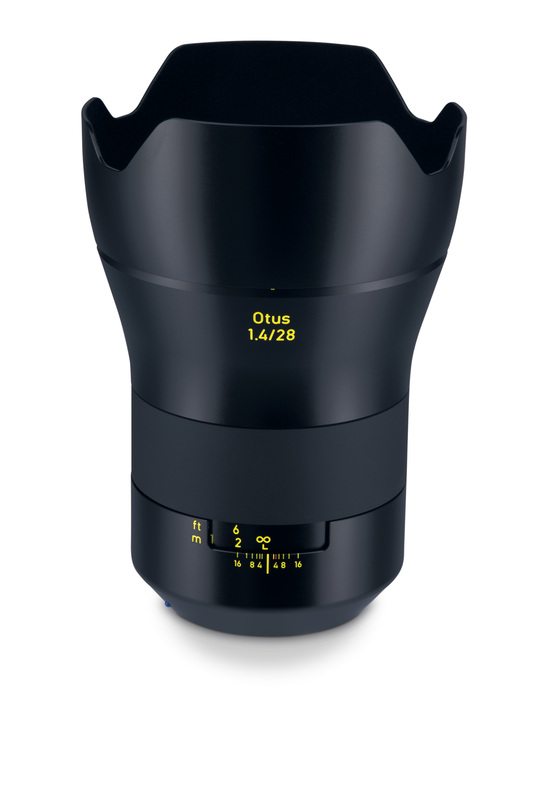 One of the main goal was to bring optical corrections to the maximum, allowing photographers to send the images to their employees or Internet, basically straight from the camera. 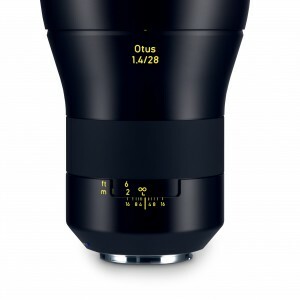 At the price of big size, heavy weight and hard to digest price tag, Otus 55/1.4 and 85/1.4 didn’t disappoint in that regard. 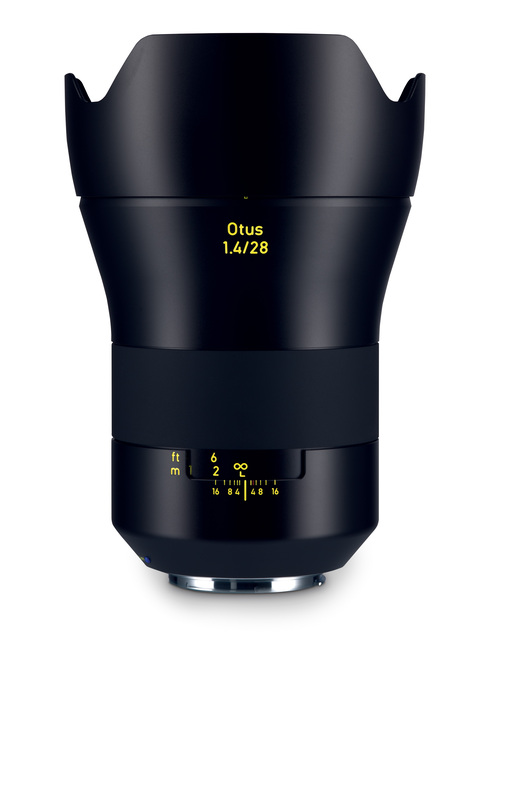 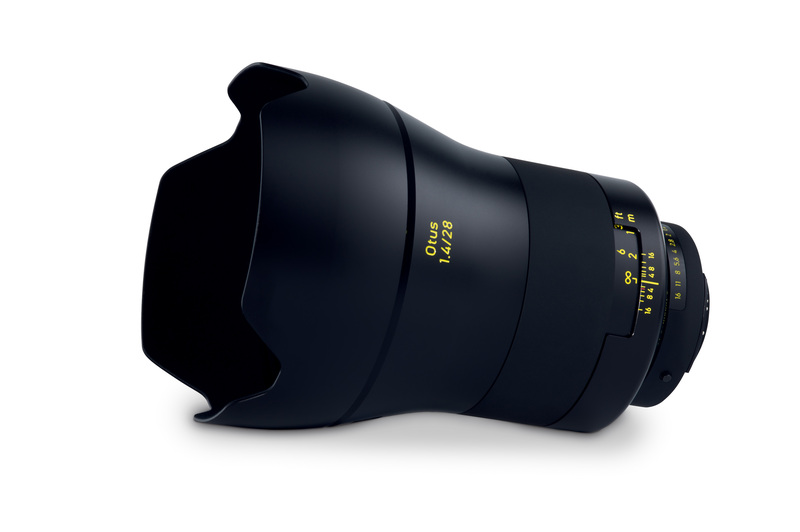 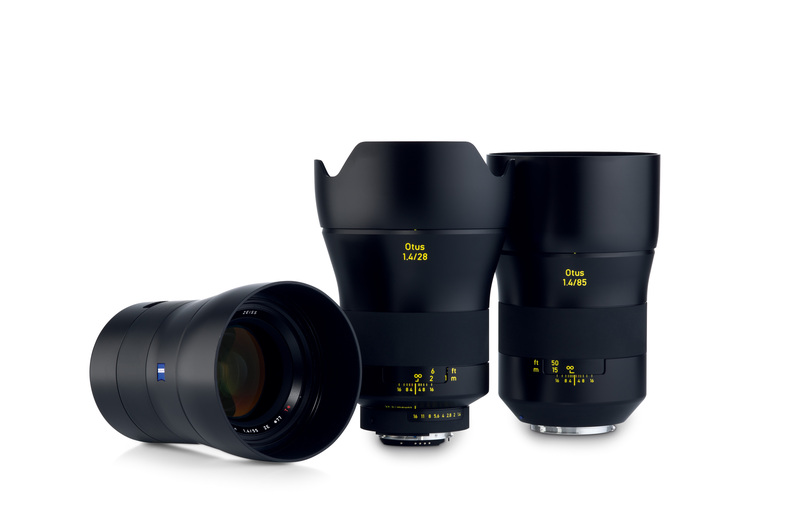 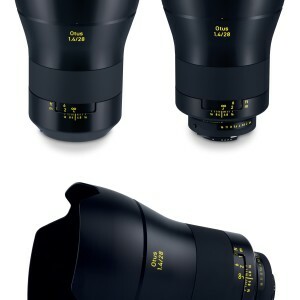 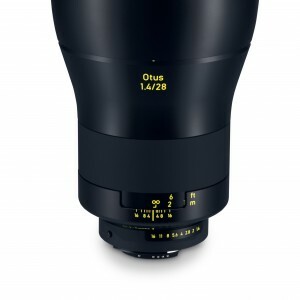 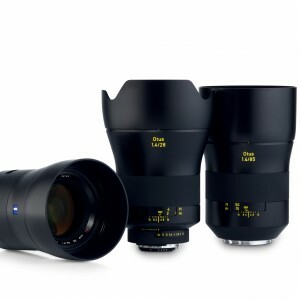 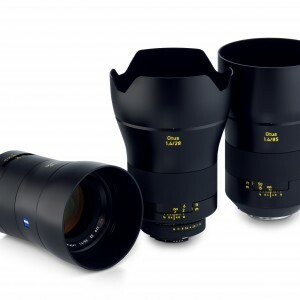 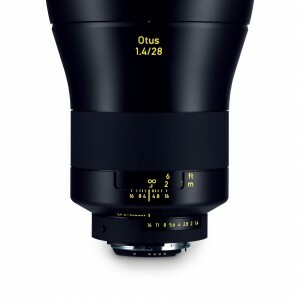 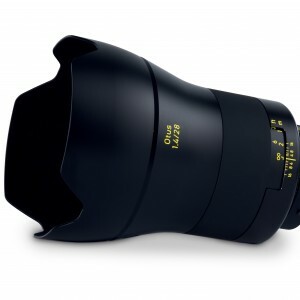 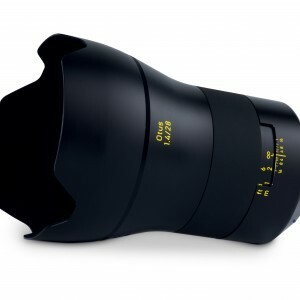 Zeiss went wider with Otus (and we all know that going wider involve more aberration to deal with), but as with 55 they didn’t go to standard and probably expected FL of 24mm or even 21mm but rather to the more conservative 28mm. 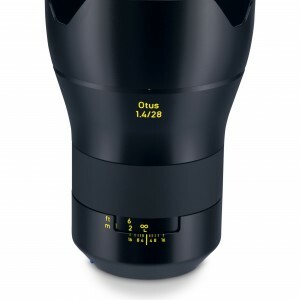 It also creates one interesting line of 28, 55 and 85, which is not often represented in the bag of all around photographers, but on the other hand it gives new distinction to the Otus line. 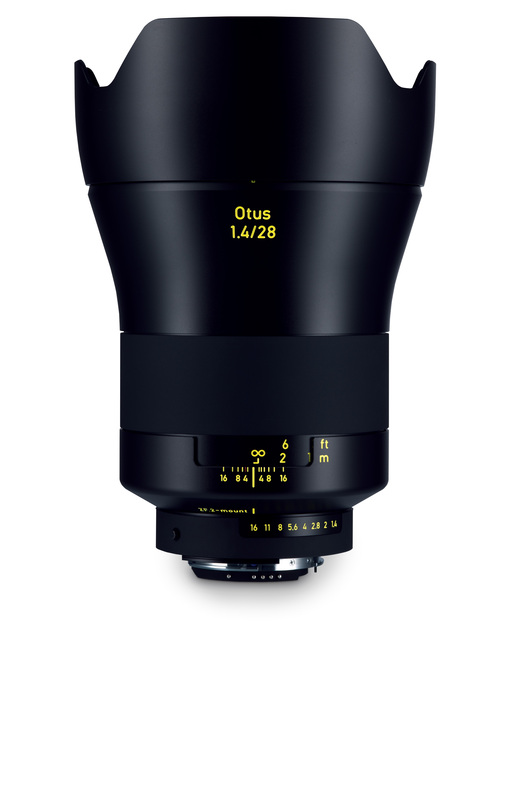 With the new ZEISS Otus 1.4/28, users of shorter focal lengths can now also take advantage of the uncompromising quality of the ZEISS Otus family, whether for landscapes, architectural photography or any other images they take with a wide-angle lens. 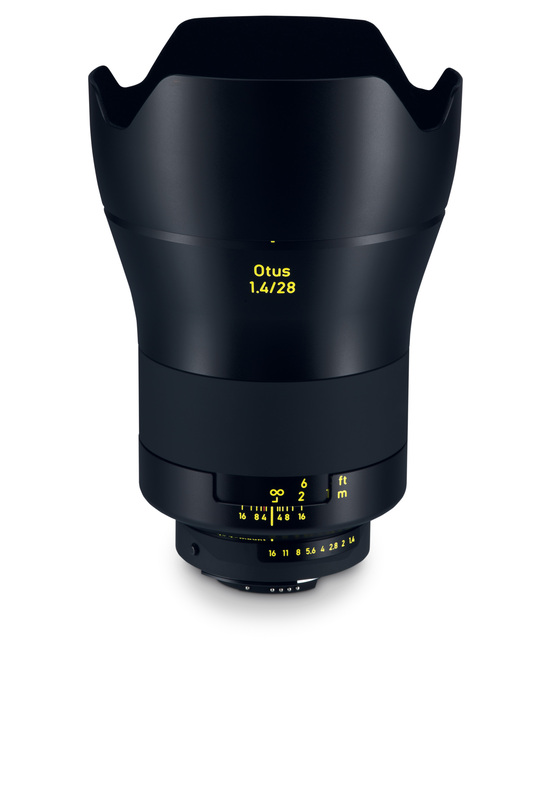 Where details count, the ZEISS Otus 1.4/28 with ZE or ZF.2 mount for DSLR cameras from Canon1) and Nikon1) is the lens of choice. 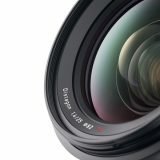 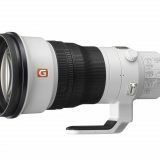 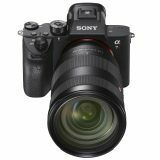 When used with modern, high-resolution DSLR cameras, it offers unrivalled image quality unseen until now in wide-angle photography, even with a wide-open aperture. 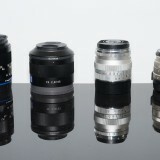 1) Nikon is a registered trademark of Nikon Corporation. 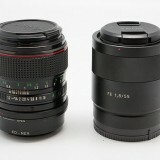 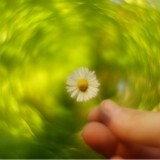 Canon is a trademark or registered trademark of Canon Inc. and/or other members of the Canon Group. 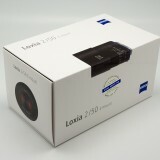 Previous story Zeiss Loxia 21mm f/2.8, another good reason to go with Sony A7 cameras!